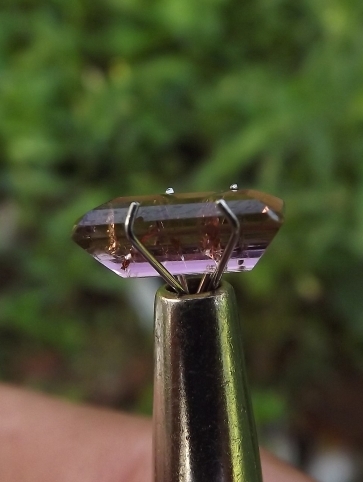 This reddish purple gems is a natural Rubellite Tourmaline. 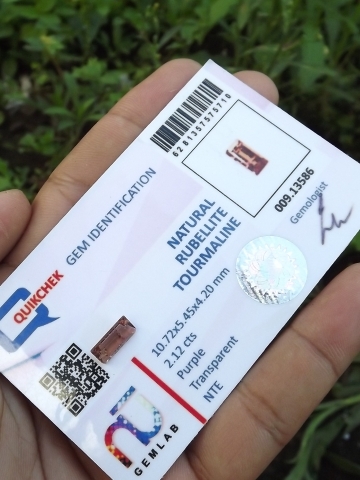 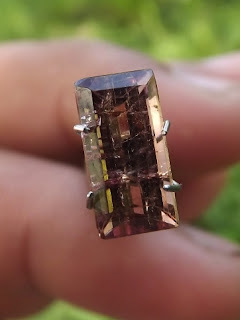 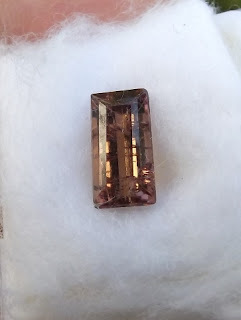 This type of Tourmaline is quite rare in Indonesian market. 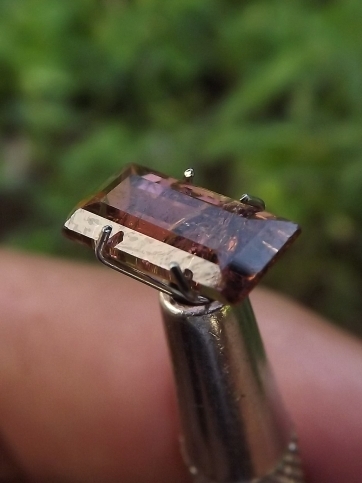 The size of the gems is 10,7mm x 5,4mm x 4,2mm. 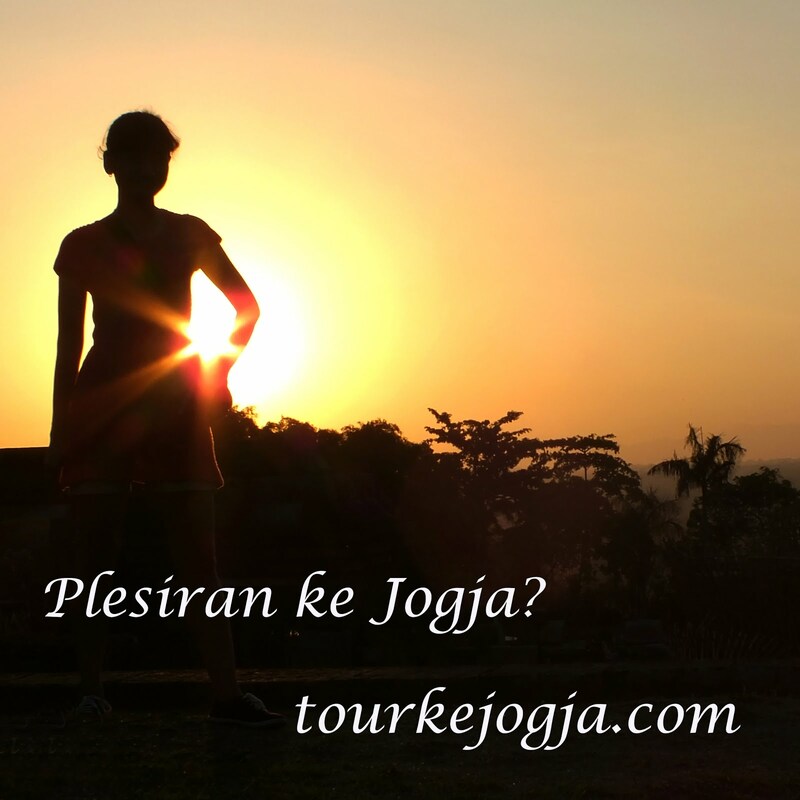 Get this beautiful Tourmaline now! Natural Rubellite Tourmaline!